OFF THE FLOOR FEST kicks off tonight! Catch a bunch of Ontario’s best in Guelph this weekend from 1/29-1/31. 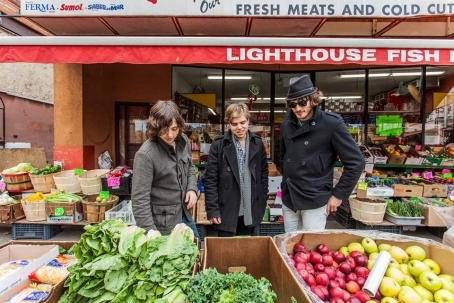 Don’t miss Pet Sun and The Flu at Jimmy Jazz tonight. Then stick around for Christian Punk Band and DIRTY FRIGS tomorrow at the District. It will be nothing but good times and good vibes! Go to facebook and check out all the bands playing the OFF THE FLOOR FEST! Our Year End Poll for Emerging Toronto Artists was - as usual - a painstaking (and rather complicated) process, but we pulled it off with remarkable flair! 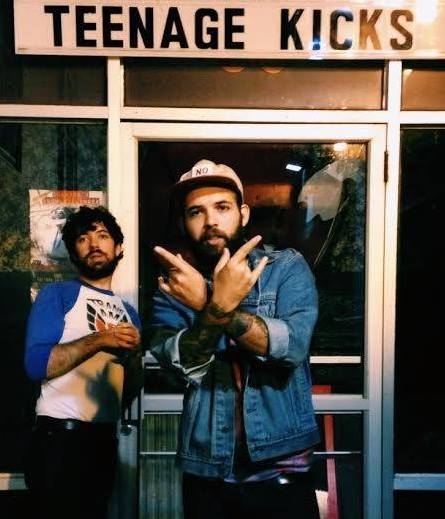 Congrats to loud rock duo Teenage Kicks (pictured and streaming below) for winning the aggregate chart (see below) and therefore becoming The Deli Toronto's first Emerging Artist of the Year! Because of this they'll be featured in our SXSW print issue (10k copies of it will be distributed in Austin during Music Week - read last year's edition here). Thumbs up to retro-pop starlet Laura Cole and Lou Reed-esque quintet Sun K, also winners of our Readers and Fans Poll, who placed respectively second and third. 1. First, we let the local bands submit their music (for free), and got our Deli editors to pick the nominees. 2. Then we polled a list of 20+ Toronto scene expert (our jury) and asked them to nominate 3 more bands of their choice each. 3. Then we polled our writers, then we polled our readers and writers. We tried to keep things open for each single genre, from Indie Rock to Roots Music to Hip Hop. If you are a geek interested in all the subtleties related to how this poll works, you can read its rules here (happy reading!). But if all you care about is the awesome new music Toronto produced in the year 2013, this list is all you need. Enjoy! Thank you to all our Jurors! Feel the sun on your face as Jaunt warms the skin with the steady embrace of honest and unpretentious feeling. They juxtapose traditional sound with the sweet lullaby of “Intimate Sunrise”. Setting the mood with an affectionate vocal, inviting guitars, glistening keys and tender beats of the bass and drums; they create such belief as if you were the sun crossing the horizon and traveling through the atmosphere changing color. 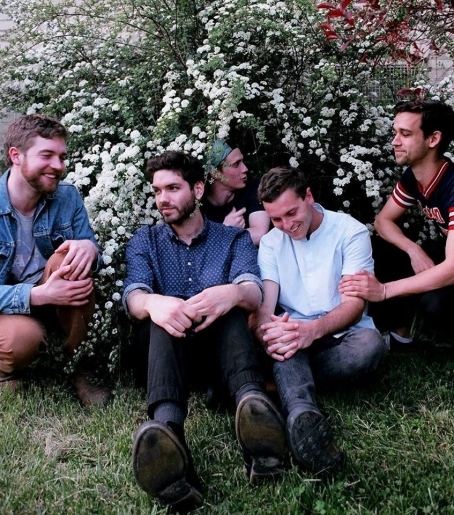 Listen to their sounds of glitter and gold tonight @ the Horseshoe.